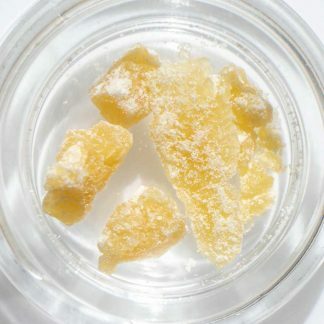 Ratios Crumble is a high-CBD hemp crumble is extracted using only ethanol alcohol and water, resulting in a highly purified extract without the use of harsh solvents. 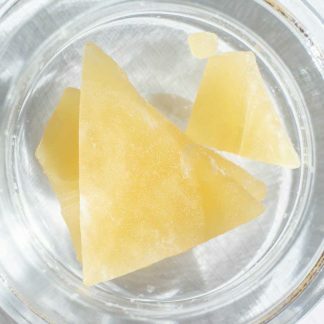 The chromatography process we use to produce this crumble results in a high concentration of terpenes and cannabinoids for a tailored cannabinoid extract. These extracts make for a smooth dab with a milder flavor than our High CBG Wax, which has a higher terpene concentration. We craft this batch from a single-source of our hand-selected hemp from the PhytoFamily Farms network. 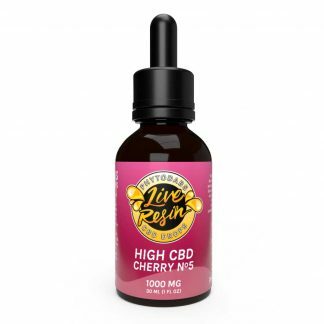 Due to the Spectrum strain, this extract has a wide range of cannabinoids and a smooth, well-balanced flavor. 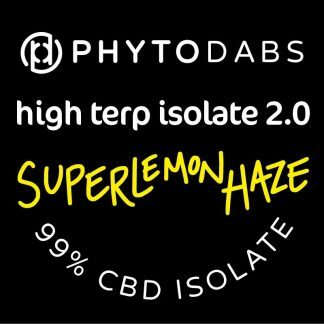 The natural terpenes carry through to the end product on these single-source batches. 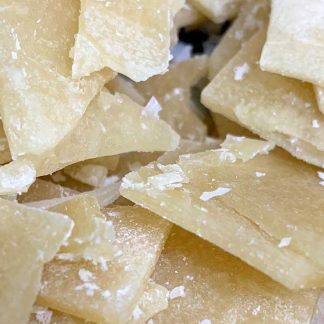 Our favorite part about this process is that the terpenes are cleaned up. This allows the finer notes of the strain to shine through. 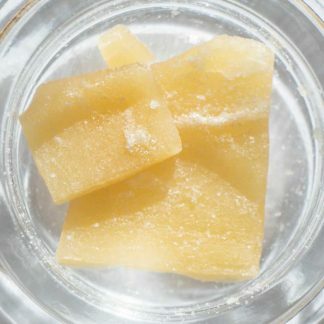 These extracts bring a whole new dimension to the plant, in the same way smoking an extract or flower from the same strain will produce different flavors. Phenomenal crumble. 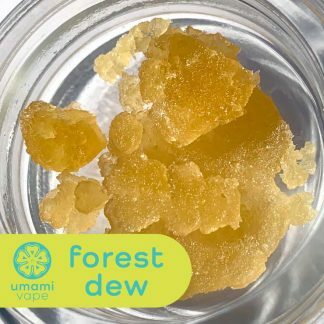 Easy to dab and work with. Almost immediate results of relaxation and pain relief.